Updated Monday March 16, 2015 by Kent Island Youth Soccer League. 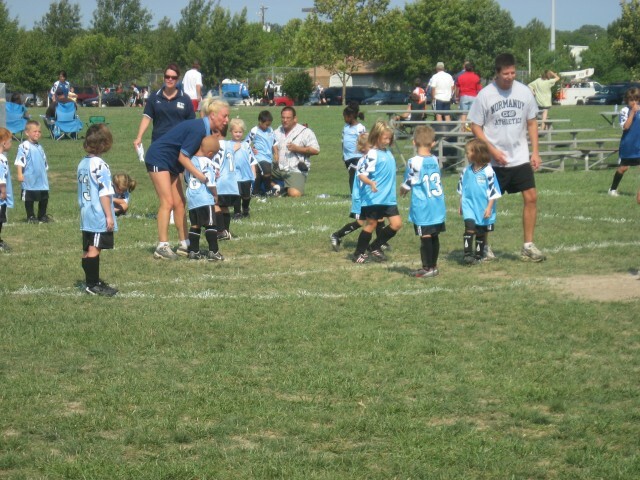 Welcome to the Kent Island Youth Soccer League. We are proud to offer an affordable, all-inclusive soccer league for kids from ages 4 to 17. We have been serving the Kent Island and Queen Anne's County families for decades. Start your kids off early learning skills and teamwork that will benefit them for years to come. All practices and games are held at Old Love Point Park, making this close to home and ideal for families with multiple children playing at the same time. We encourage your feedback and ideas about what we can do to continue to improve the league moving forward. We would be amiss if we didn't thank all the volunteers that make this league work, from the coaches to commissioners and the board of directors to parents running the concession stand. Without all of you, this league wouldn't be able to operate!